If you have ever traveled to Paris, you’ve probably noticed that even the floors of the world’s most beautiful palaces and greatest museums feature art. 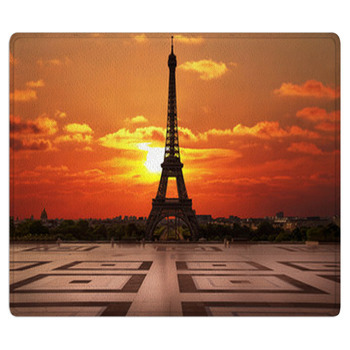 You can have that same look in your home with our stunning Paris-themed rugs. 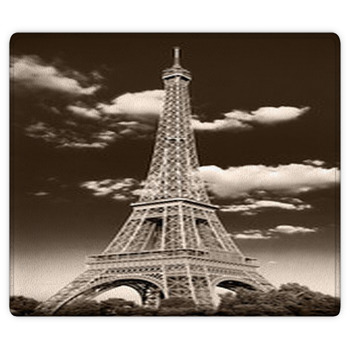 We have beautiful floor mats, carpet rugs and area rugs in a variety of styles and colors that will make a statement in your French-themed room. 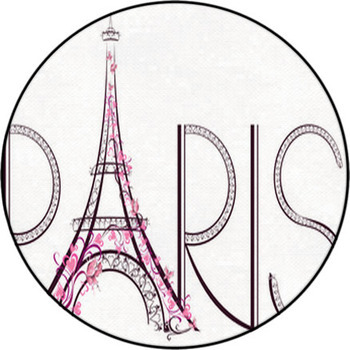 No fashionista can dream about Paris without imagining the creations from the famous houses of haute couture. 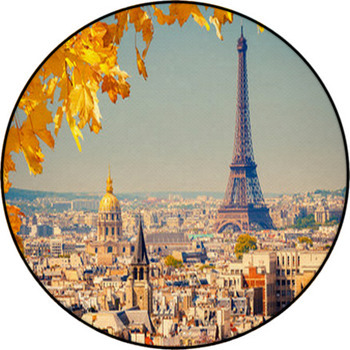 Our area rugs in Paris fashion themes feature illustrations of young women wearing the latest couture of their eras. 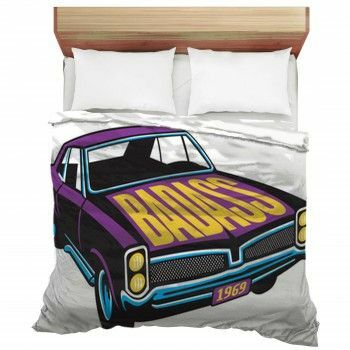 These carpet rugs and floor mats make great decor in a tween’s or teen’s room. 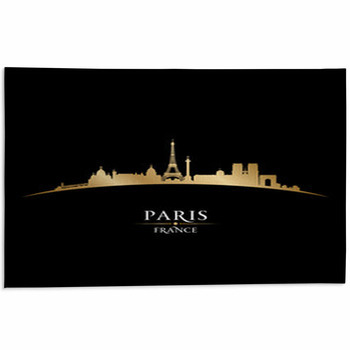 Or check out the famous bistros and cuisine featuring luscious French cheese, champagne, and the unforgettable baguette on our area rugs. 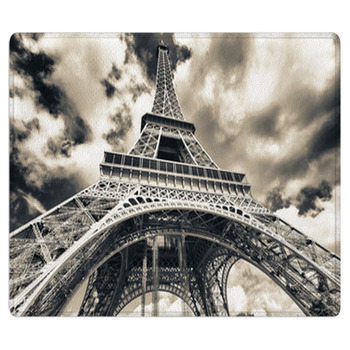 You’ll love the variety of street scenes featuring Paris’ infamous cafes on our floor mats and carpet rugs. Add one of our carpet rugs or floor mats to your dining room or kitchen to create a warm French motif. 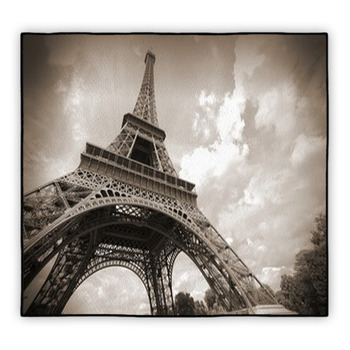 Many of our rugs feature the icon of Paris, the Eiffel Tower. 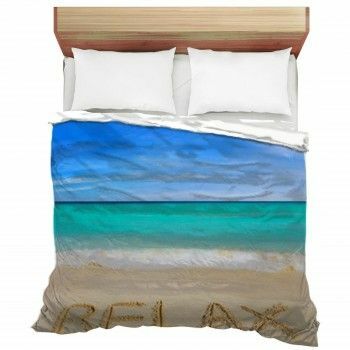 Choose from a number of stunning views, including dazzling night scenes, sunsets, and more. 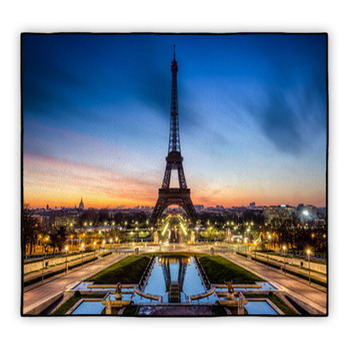 Our rugs showcase other Parisian sites, too. Whether it’s the elegance of the Louvre or the geometric shape of the Arc de Triomphe, our area rugs are stunning. 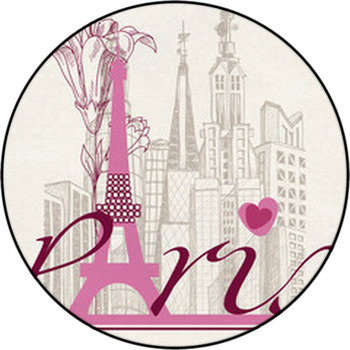 If you love the Paris theme, don’t miss our varieties of decor that will coordinate with our area rugs, carpet rugs and floor mats. 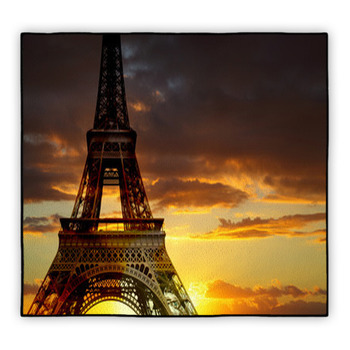 We have a large assortment of Paris-themed wall murals, bedding, baby bedding, curtains, wall art, pillows, and more!